NEW YORK (AP) -- People can livestream their every move on Facebook and chatter endlessly in group chats. But in most parts of the US, they still can’t reach 911 by texting — an especially important service during mass shootings and other catastrophes when a phone call could place someone in danger. Emergency 911 centers stress that a phone call is still the best way to reach them, since calls provide them with location data and other needed details. But in some cases — for instance, if a person has a hearing disability, or when a call might attract the attention of assailants — texting is a far better way to call for help. The 911 emergency system was developed for landlines. 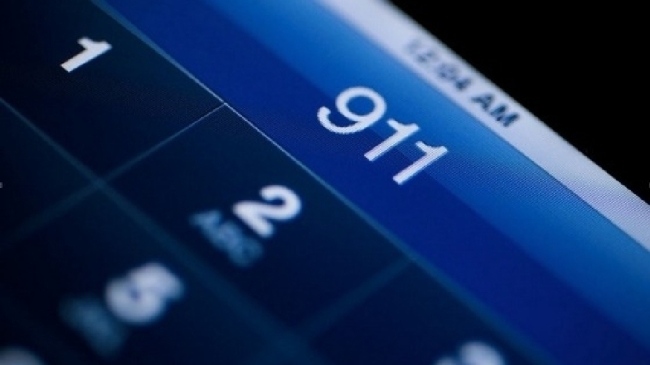 But now about 80 percent of US 911 calls come from cellphones, according to the federal government’s National 911 Program. There is no legal requirement for call centers to offer text-to-911 services. Four years after Indiana dispatch centers began adopting text-to-911 technology, residents in all 92 of the state’s counties can send texts during emergencies if they’re unable to speak to dispatchers, the state said in June . Minnesota, Connecticut, Maine and Vermont also offer statewide coverage.